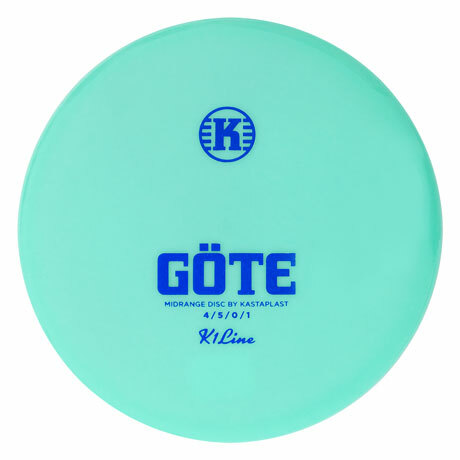 What does your everyday disc golf routine look like? 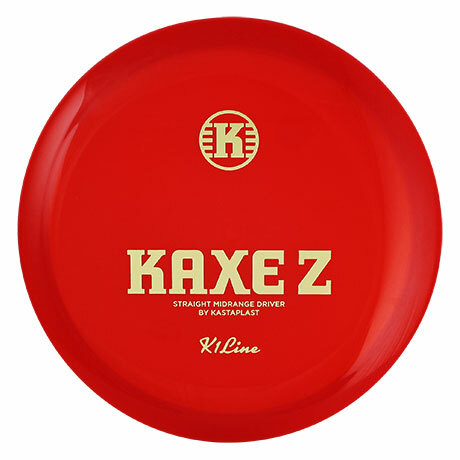 K2 Kaxe. 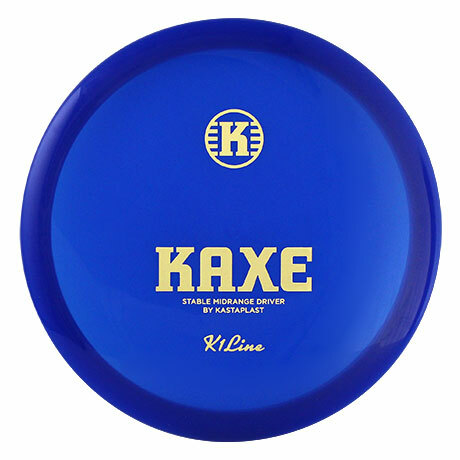 When I got my first Kaxe a few years ago, I could throw it further than any of my drivers. 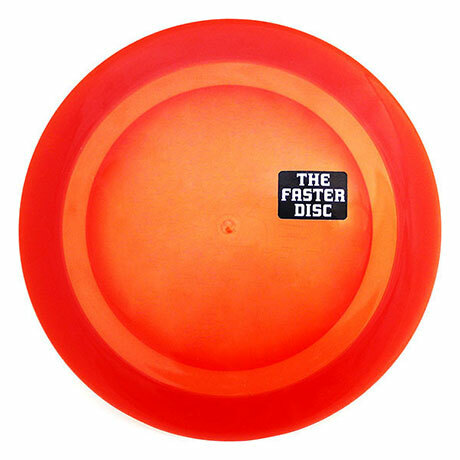 I still use it for 100m+ shots when I don’t have to worry about any head wind. 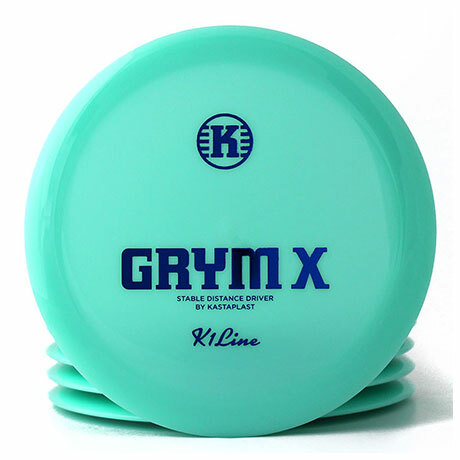 Feels great in the hand, looks awesome and glides for days. 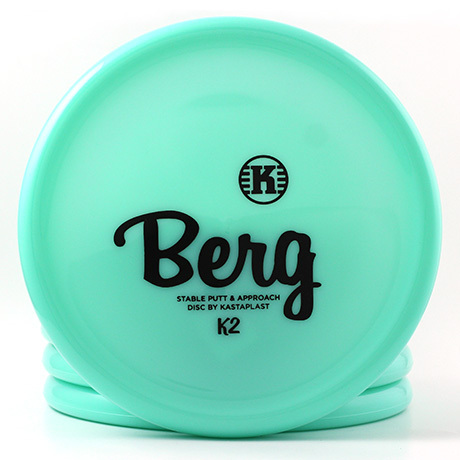 A K3 Reko and a K2 Berg will also have a place in my bag as long as I play. 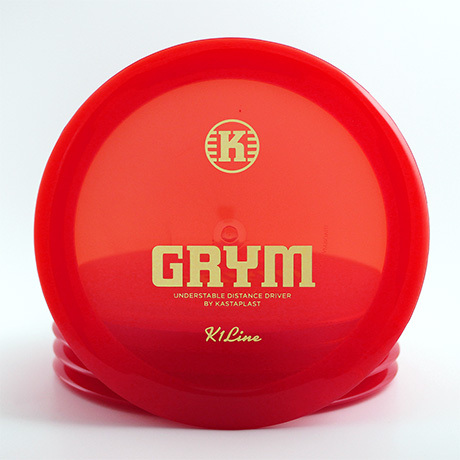 What is your best disc golf memory? 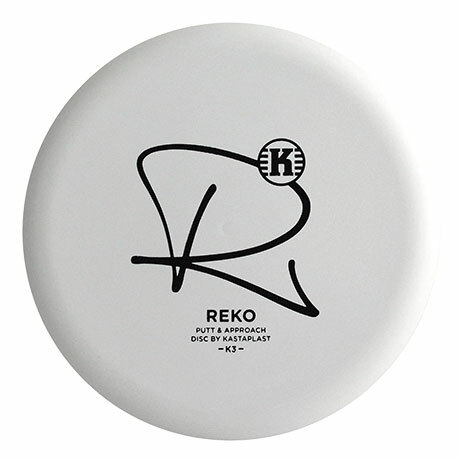 You’ll never forget your first ace, right? 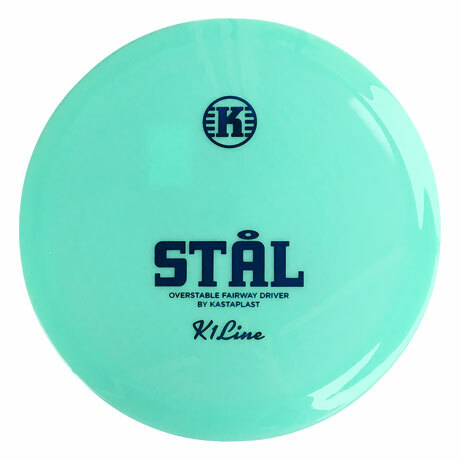 However, I’d say my best disc golf memory is from Zell am See, Austria. 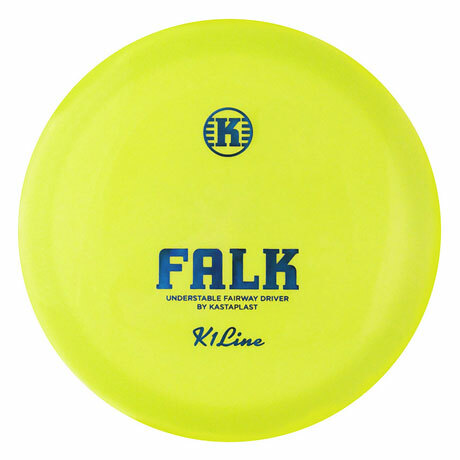 Got this crazy idea one winter night; “Wonder if there’s any disc golf parks close to the Alps”. The breathtaking view from the first tee pad at an altitude of 2200m above sea level was something I’ll never forget. I’ve played hockey for 20 something years, so my odd talent would have to be that I can shoot the puck over 140km/h. 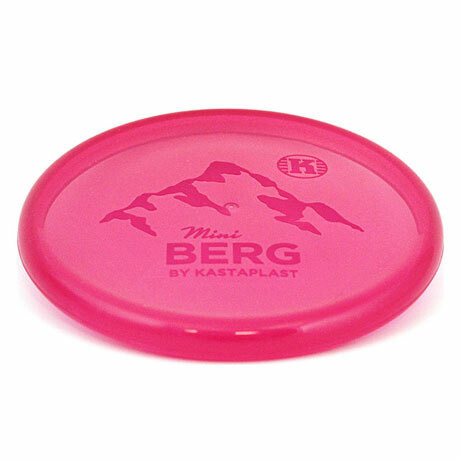 I wonder how a Berg would fly if I could throw it that hard..